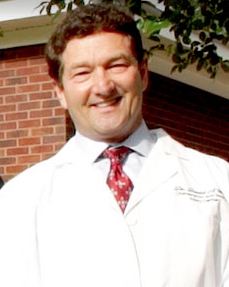 Dr. David Wren, D.C., C.C.S.P. Doctor of Chiropractic in the State of Georgia currently practicing in Leesburg/Albany. Post graduate training in sports injuries and rehabilitation, soft tissue injury, and workers compensation. Nominated for Chiropractor of the Year in 2002.